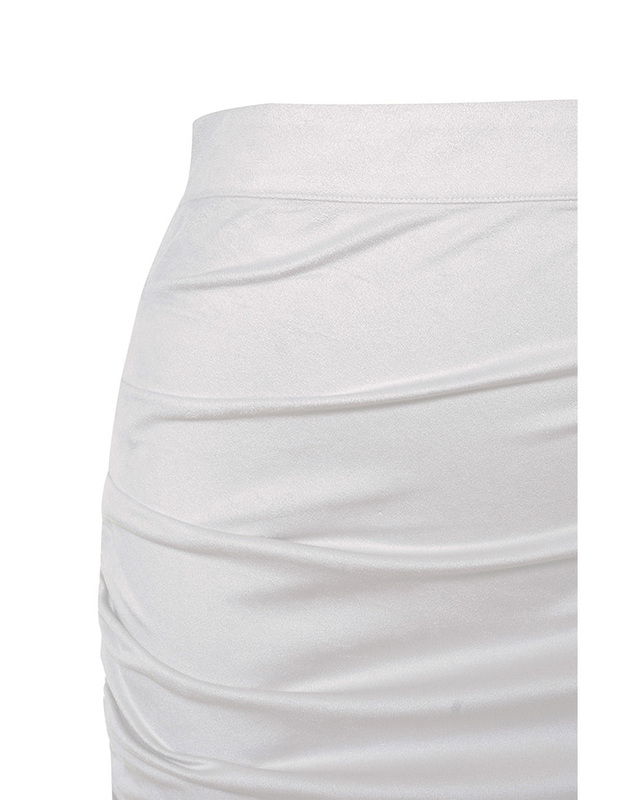 Short, cute and oh-so-stylish grey tones, 'Destroy' is skirt perfection. 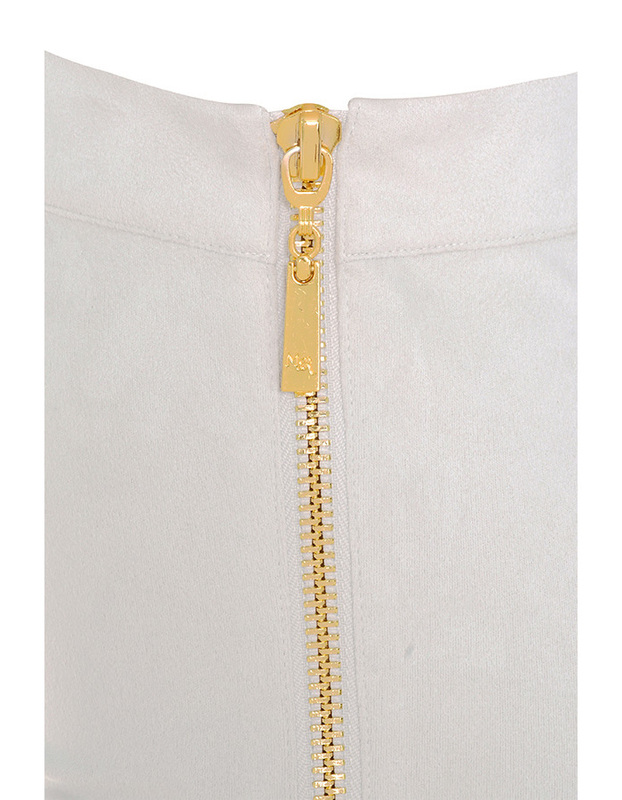 Made from the softest stretch suedette, 'Destroy' features a gorgeous gold side zip detail and a gathered hip detail. Team yours with a rock T and high pumps.